Ducks In A Row, Inc. was founded in Cincinnati in 1994 by President & CEO Patricia Reynolds, a leading woman entrepreneur and financial consultant with more than 20 years of experience in small business accounting, financial planning, and strategic business planning. We have helped numerous businesses strategize and analyze their business finances with accounting systems and integration. 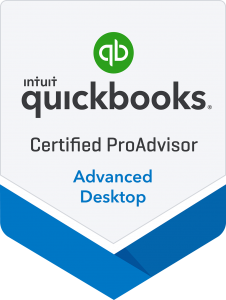 In addition, Ducks In A Row is led by a QuickBooks Professional Advisor. We have a particular expertise in the overall understanding of how small- to medium-sized businesses work — allowing us to help business owners quickly and clearly understand and act on their financial data. Ducks In A Row is a member of Cincinnati USA Regional Chamber of Commerce, Clermont County Chamber, Milford Miami Township Chamber, Madeira Chamber and a number of Business Development Networking groups. 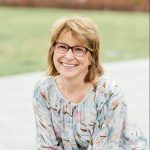 The founder is especially involved with those committed to helping female entrepreneurs (such as Ellevate, Aviatra Accelerators, Women’s Entrepreneur, and the Women’s Speakers Association). Patricia “Tricia” Reynolds is Founder, President, and CEO of Ducks In A Row (a Reynolds Business Solutions company). 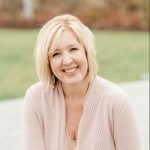 Passionate about helping her small-business clients grow their business with balance, she has become a leading catalyst in Greater Cincinnati for helping others achieve business success while maintaining a healthy personal life. You can contact her at Tricia@ducksinarow.com. Kathleen loves developing relationships with the clients here at Ducks in a Row and supporting their business growth and success. 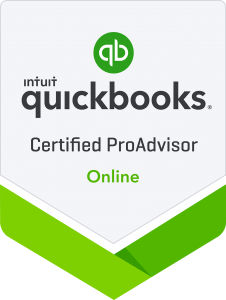 With 20 years of bookkeeping experience, she has extensive knowledge of QuickBooks and is a Certified QuickBooks Advanced ProAdvisor in both Online and Desktop software. Kathleen holds a Bachelor’s degree in Finance from Miami University and a Master’s in Business Administration (MBA) from Xavier University. When Kathleen is not working, she enjoys shopping, reading, and spending time with her kids and her Cavalier Spaniel, Penny. Feel free to reach out: Kathleen@ducksinarow.com. 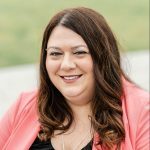 Jennifer enjoys the detailed work of financial statement preparation and assisting clients in making smart financial business decisions. 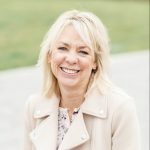 She brings 15+ years of bookkeeping experience in real estate, the arts, professional services, restaurants, landscaping/construction, promotional products, and non-profit organizations. Jennifer is a member of American Institute of Professional Bookkeepers and Life Success Seminars. Her education includes accounting courses at the University of Cincinnati. When she is not working, she enjoys dancing, gymnastics, and coaching dance students. Contact her at Jennifer@ducksinarow.com. Gloria brings over 30 years of accounting experience and has supported small to mid-sized organizations with high level financial expertise. When Gloria isn’t watching her son play college basketball she is spending time with her other family and friends! You can contact her at Gloria@ducksinarow.com. Diane comes to Ducks with over 30 years of experience. From owning her own businesses to supporting small and medium sized businesses over the years. Diane loves spending time with her granddaughter! You can contact her at Diane@ducksinarow.com. Marci brings to Ducks a wealth of knowledge and accounting experience. 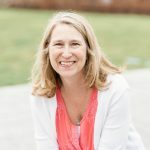 Her experience spans 20 plus years in Bookkeeping and Accounting world, from small business, tax firms and big corporations. She is a specialist with QuickBooks desktop and even has tax prep experience! Marci went to the Ohio State University! GO BUCKS! And loves spending time with family and friends. Some of her favorite things to do is, hiking and walking. You can contact her at Marci@ducksinarow.com. 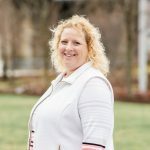 Vanessa has over 20 years’ experience working with small and mid-size businesses in construction, distribution, and facilities management. 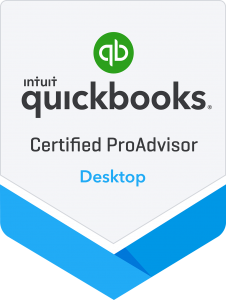 As a certified ProAdvisor, she is passionate about helping clients understand how to use the QuickBooks software so they can make the best strategic financial decisions. 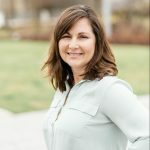 She holds a Master’s in Business Administration (MBA) from Indiana Wesleyan University where she is still active with the IWU Alumni Leadership team. In her downtime she can be found going “off-road” in her Jeep with her husband, Mike, and dog, Murphy. You can contact her at vanessa@ducksinarow.com.